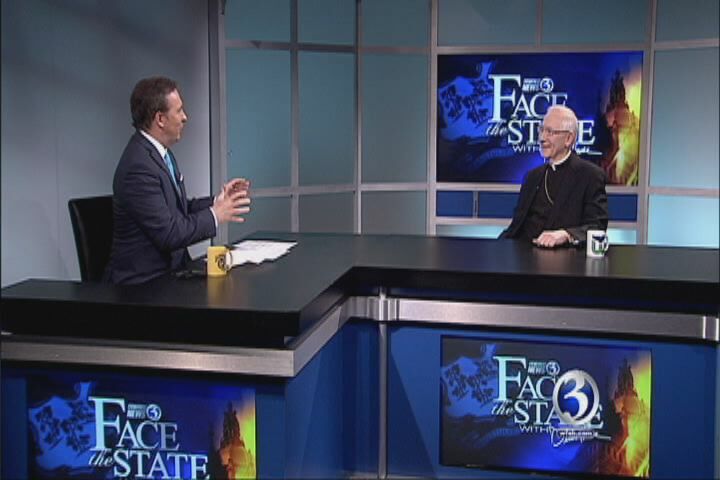 This Sunday on Face the State we were joined by the new Archbishop of Hartford, the most reverend Leonard Blair. 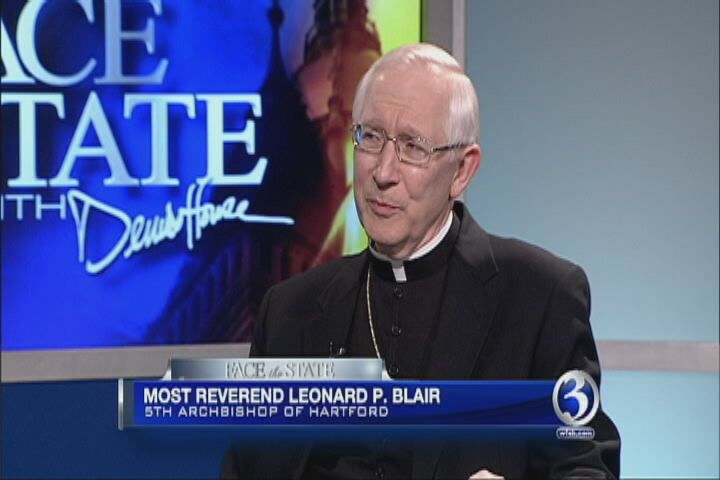 Blair comes to Connecticut’s capital city from Toledo, Ohio. 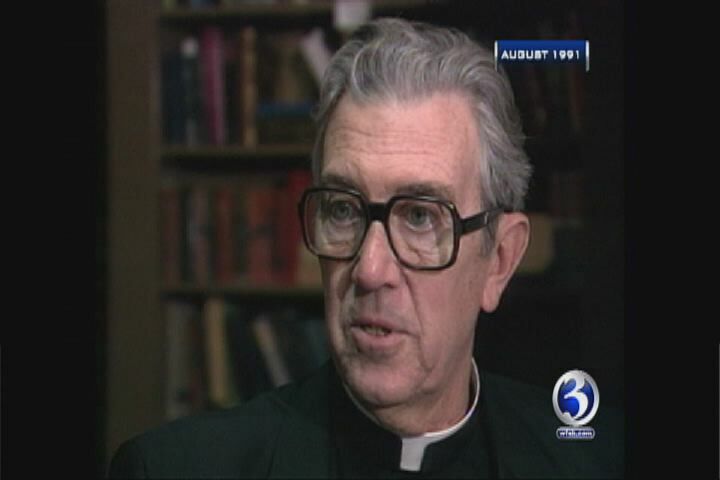 The Detroit native was installed as the 5th Archbishop of Hartford in December, and is still getting a lay of his new land. 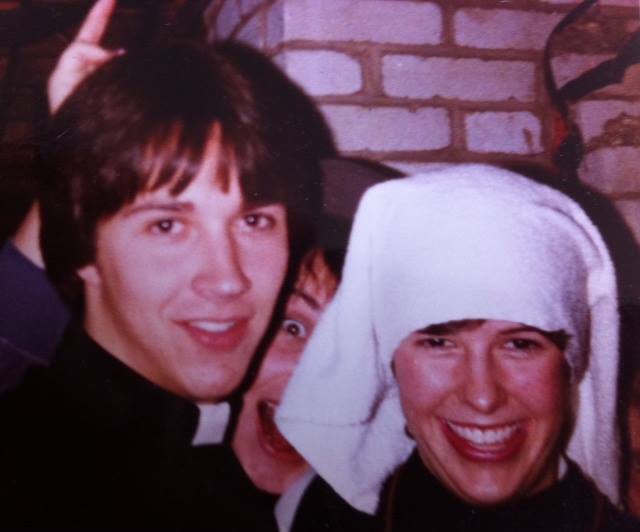 In the spirit of full disclosure, I went to Catholic school, was married by an archbishop (in a sweltering non air-conditioned church) and even dressed up as a priest for a Halloween party in high school. 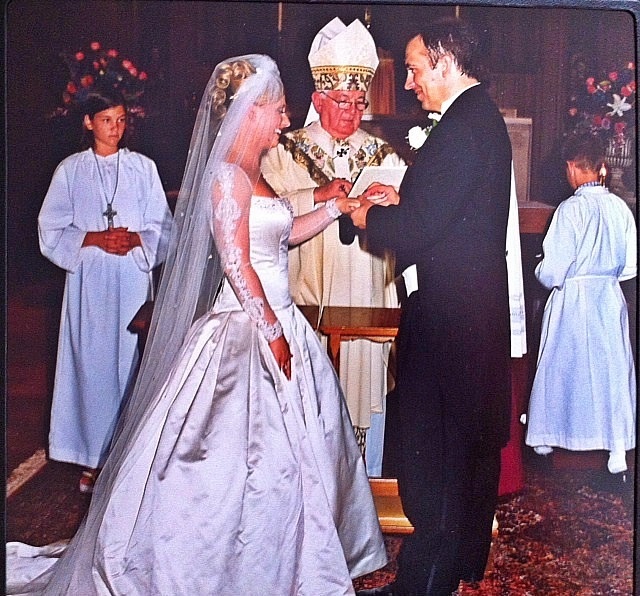 Aww, awesome you two are married, didn’t put the 2 together. Concerning Jesus I the huddle or not; well, God gave us free will and those who choose to believe in Jesus know that many will reject him, and persecute those who do even if it’s simply by getting Him (Jesus) out of everything, schools, courts, huddle etc. 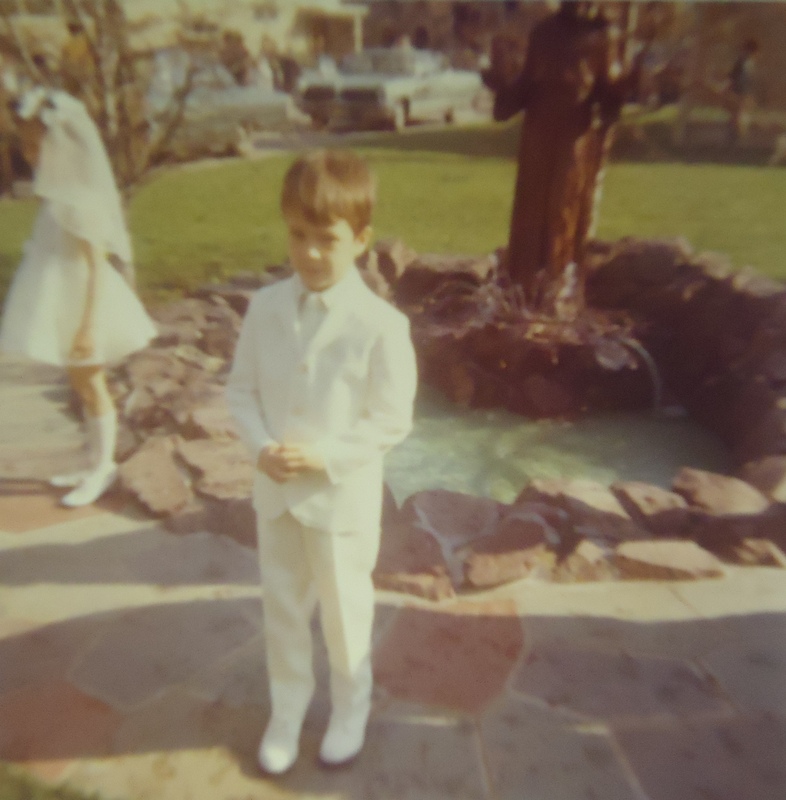 I think the church is doing a great disservice to women who may having a calling to the priesthood. We have heard for years that there is a shortage of priests, and the archbishop himself said the current priest population is aging. As someone who was raised and is still a practicing catholic, I have never understood this. Other faiths have allowed women in and I think this is something the church needs to seriously consider. As always Dennis, really enjoyed the show!